Brondby are in the Scottish capital to take on Hibernian in the 2nd Qualifying Round of the UEFA Europa League on Thursday. Our betting tips suggest this will be an entertaining score draw. Hibs have certainly got the toughest task of the Scottish clubs in Europe this week. The Scottish Cup winners of last year have been preparing for both the Scottish Championship and Europa League over the past couple of weeks and their 4-1 friendly win over Motherwell on Sunday suggests they are in good shape as Neil Lennon prepares for his first competitive game in charge of the club. He enjoyed several fine European nights as Celtic boss and although promotion is their number one aim this term, a decent run in the Europa League would be a huge bonus too. For that to happen they are going to have to cause an upset against Brondby, who are favourites to win both on the night and over 2 legs. Brondby have fallen on hard times having been the dominant force in Danish football during the late 1980’s and 90’s but they remain one of the most prestigious Scandinavian clubs. They finished 4th in the Danish Superliga last season and were very impressive in the 1st Qualifying Round where they beat Icelandic side Valur 10-1 on aggregate and they made it all the way to the play-off round in this competition last season. Hibs are trying to avoid a 6th consecutive defeat in Europe here and they’ve not played a side from the continent since they suffered a humiliating 7-0 home defeat at home to Malmo 3 years ago. 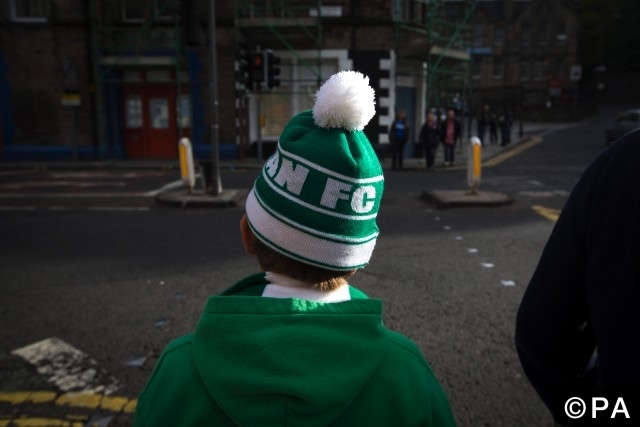 This though is very much a new Hibs side and it feels like a new era is beginning under Lennon so there should be a cracking atmosphere at Easter Road and the hosts shouldn’t be ruled out. They showed they had an appetite for cup competition last season with their Scottish Cup triumph and they will certainly give this a go. Both teams have scored in all of Hibernian’s last 5 matches including the two friendlies they’ve played under the former Celtic boss. Brondby will be hungry for an away goal and will be confident following their free-scoring showing in the last round so backing both teams to score at 5/6 really appeals. The first meeting between the sides. 22 year old keeper Otso Virtanen is likely to get a first start here. Veteran striker Grant Holt could also make his debut. Former Celtic striker Teemu Pukki should start for the Danes. South African midfielder Lebogang Phiri didn't travel due to visa problems. Including friendlies both teams have scored in Brondby’s last 4 away games and Hibs’ last 5 games.